OurSlip On Raised Face Class 300 Flange applied to pipe connection with carbon steel A105. 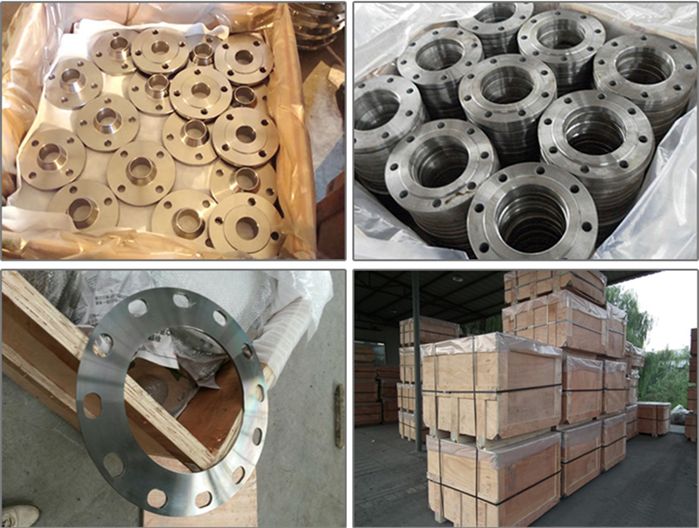 Slip on Flange is essentially a ring that is placed over the pipe end, with the flange face extending from the end of the pipe by enough distance to apply a weld bead on the inside diameter. 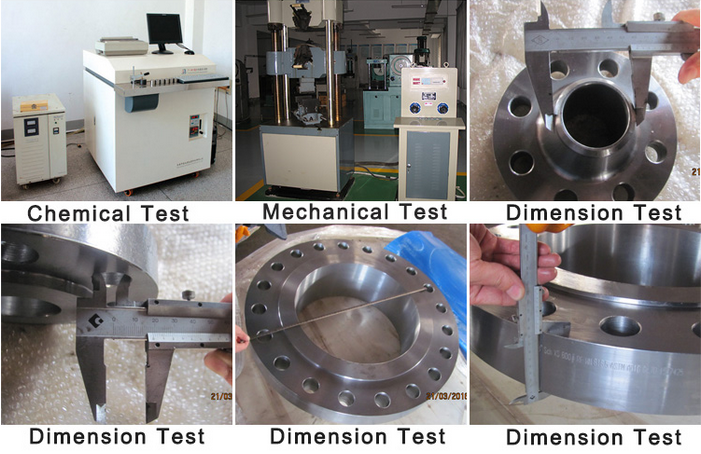 The OD of slip on flange is also welded on the back side of the flange. 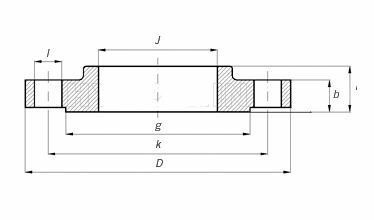 Slip on flanges have a lower material cost than weld neck flange and are more easily aligned. 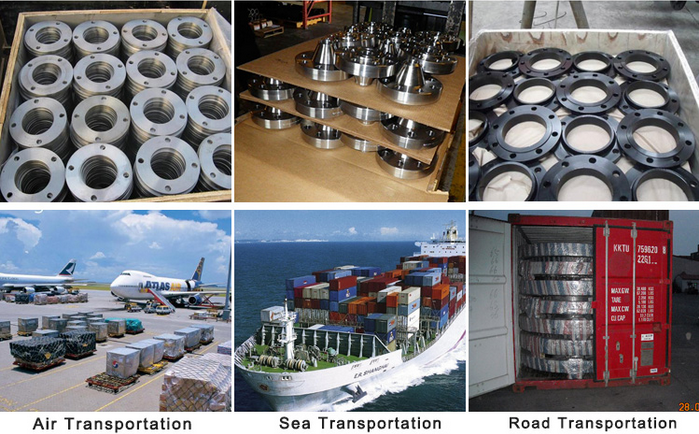 Slip on flange may also be used a lap joint flanges if Type B or Type C stub ends are used. 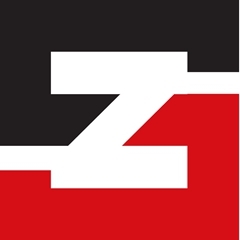 Zhongshun offers slip on flanges in A105, A105N, SS316, SS304, A20, High yield & Nickel Alloys.